To get high quality nutritional support for your muscles, nerves and energy— just one chew will do. 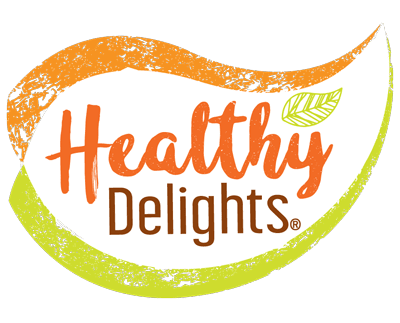 Healthy Delights® Naturals Magnesium Soft Chews provide 100 mg of magnesium citrate, a form of magnesium that is more readily absorbed by the body. Take just one chew daily to support nerve and muscle function, plus promote energy production. * These delicious soft chews are Non GMO, gluten and sugar free and just 20 calories per serving. With a sweet orange cream flavor and the chewy texture of candy, Healthy Delights® Naturals Magnesium Soft Chews will be the most delicious and satisfying magnesium supplement you have ever tasted.